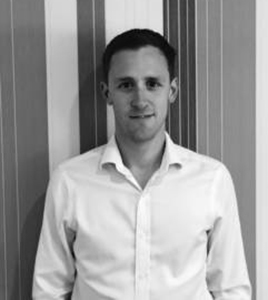 Oliver joined FX Mortgages as a mortgage advisor in 2017. Prior to joining us he spent ten years in estate agency, working for two reputable firms in Wiltshire and Bath. As a result he has gained invaluable knowledge of the surrounding towns and villages and is able to use this to guide you through the buying process.